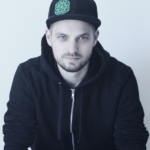 Home » Sound Design » How to use Images as Wavetables in Serum? 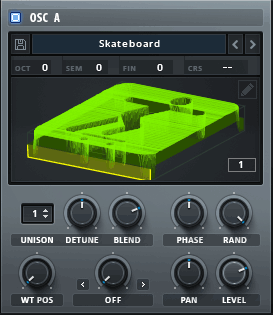 How to use Images as Wavetables in Serum? 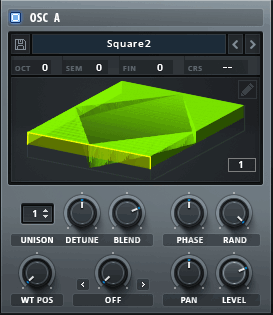 Since Serum version 1.1 it’s possible to use images as wavetables. And it’s quite easy. This short tutorial will show you how and I will give some pointers/tips for using an image as a wavetable. Images needs to be PNG. You can add “png” to your google search. In this way most of the search results will be in PNG format. Can’t find the image you want in PNG? There are lots of online image converters available for free. In my experience square images works best for getting a nice wavetable. So when you want to use an image that’s not a square, try cropping it with photo editing software or via a free online image cropping website. Example A is made by a square with a gradient black (bottom) to white (top) and a white background. Example B is made with Jolly Roger from One Piece. Example C is made with an image of a black stick figure on a skateboard with a white background. 2. Import your image to Serum. Now that you have your image(s), you can add them to Serum. 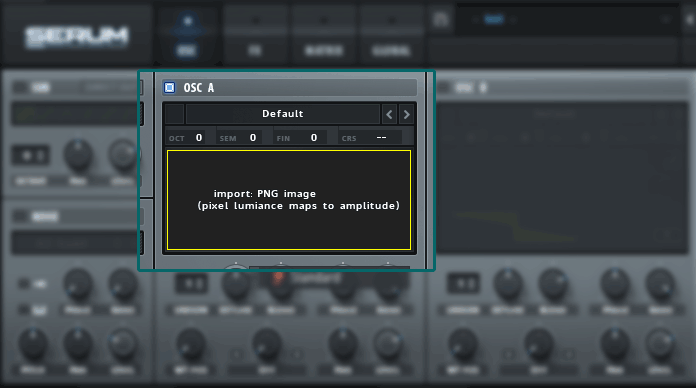 This is easy, just drag & drop the image onto oscillator A or B. Serum will now convert your image to 256 frames. 3. Clean up the wavetable. With most images, the first and last frames will be a horizontal or near to horizontal line. Just remove these frames manually by going to the wavetable editor. If you have to remove quite a lot, just hit Morph -> Crossfade or Spectral to smoothen the transitions. 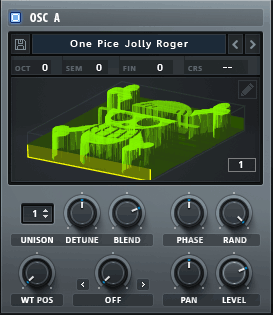 Keep in mind that this can alter the look of your wavetable. Check this article to learn more about creating your own wavetables in Serum and how to smoothen/finish them. That’s all! Now you can make a wavetable out of every image you can think of. I made a free wavetable pack based on portraits of 20 celebrities, some are a bit hard to recognize due to some edits, others are very clear and easy to recognize. But they all sound great! Looking for more free stuff? Check out our Free Serum Presets! 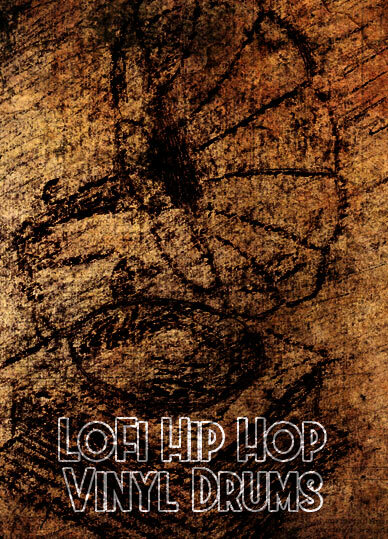 How to install Serum presets, wavetables, LFO’s & noises?